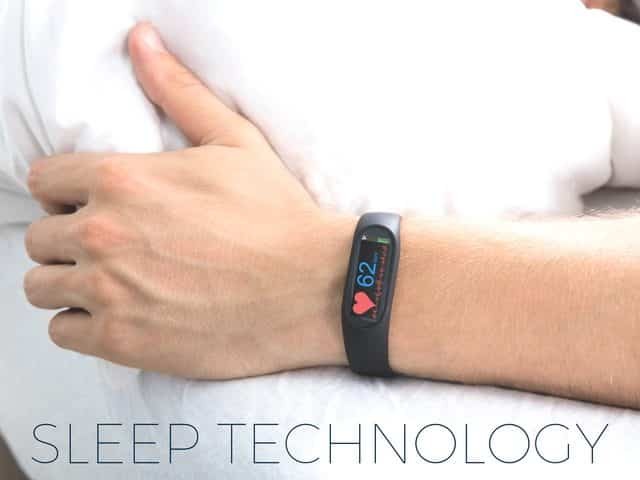 Good sleep is crucial to good health and we are lucky to live in a time where sleep technology is advancing every day. There are some amazing sleep aid products that have been invented in the last few years to help people get the best sleep possible, and improve their overall health. This category includes technological sleep aids such as health trackers and sleep monitors. It also includes products, such as blue light blocking glasses, that are needed to counteract the effects of technology on our lives and our sleep habits. 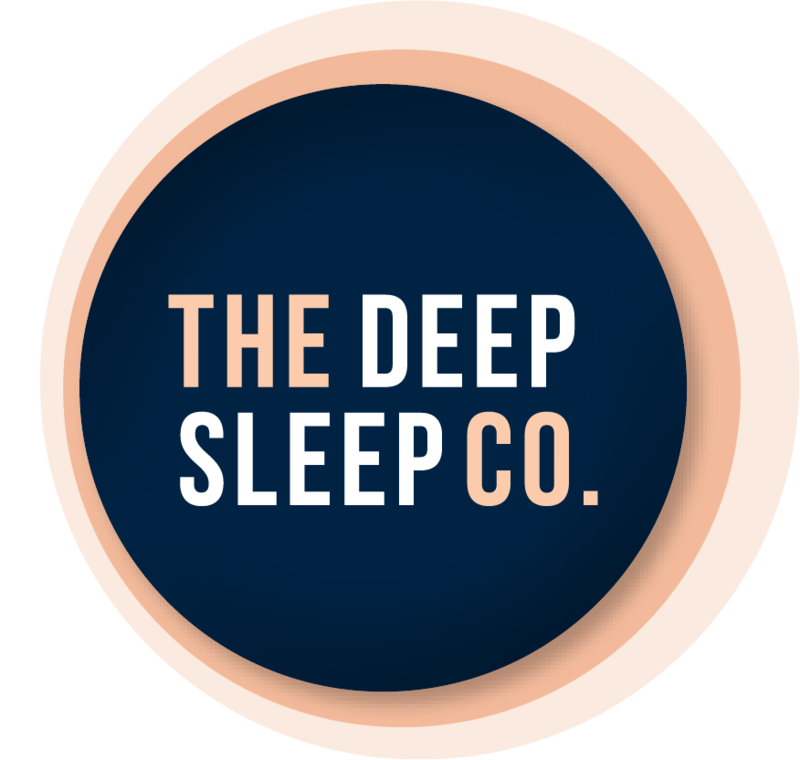 New and creative sleep tech products are coming on the market every day so this category is the one we are most excited about at The Deep Sleep Co. The companies listed here offer innovative sleep aids and insomnia remedies and will ship to anywhere in Australia. This point is more poignant here than in any other category. We really want to provide valuable information and products for our Australian audience. Some technological sleep aids are brilliant but not yet available in Australia. We are in contact with these sleep technology companies and will let you know as soon as they are available in Australia. The products section on this page showcases some of the best sleep technology products we have found. These get changed regularly so remember to check back soon. Don’t forget to check out our guide to shopping online for sleep products. The information on this site is not to be used as medical advice. If you are considering any sleep treatment please consult your doctor or medical professional. This page may contain affiliate links.